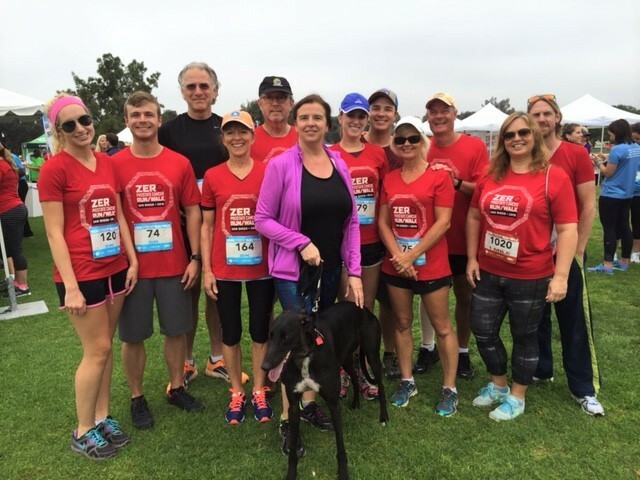 SciQuus Oncology was thrilled to participate in the ZERO Prostate Cancer 5K Run/Walk in San Diego on September 10, 2016. The event raised over $67,000. We had a great time and look forward to participating in another race supporting cancer research in the near future. Keep an eye out for Team SciQuus!